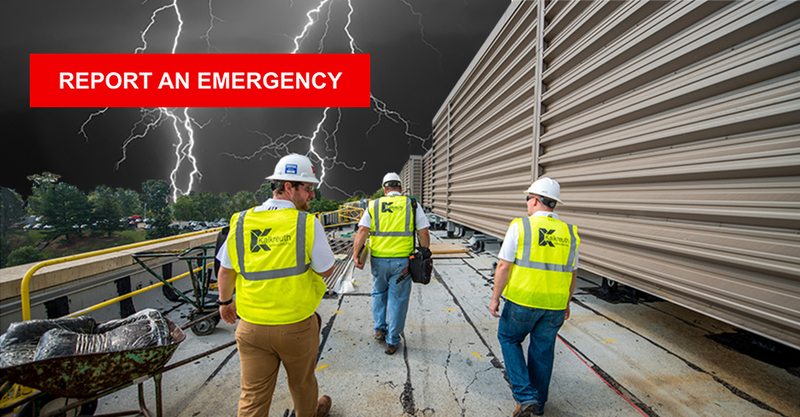 Our crews are prepared to respond 24/7 in the event of an emergency. 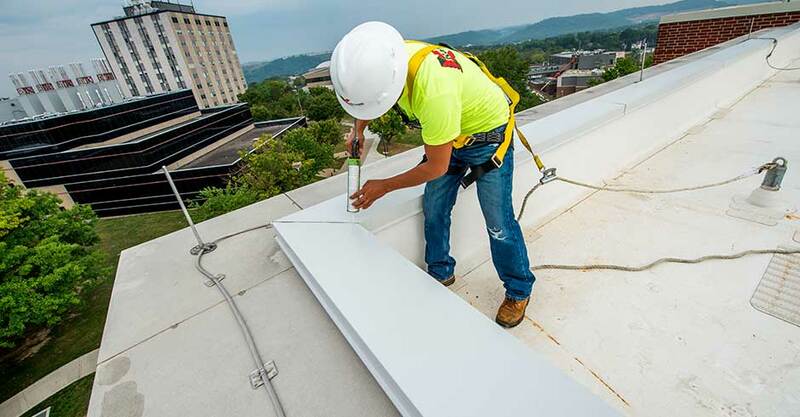 If harsh weather compromises your roofing system, we can help. We are factory-certified with all of the major roofing material manufacturers because we hold ourselves to a higher standard. 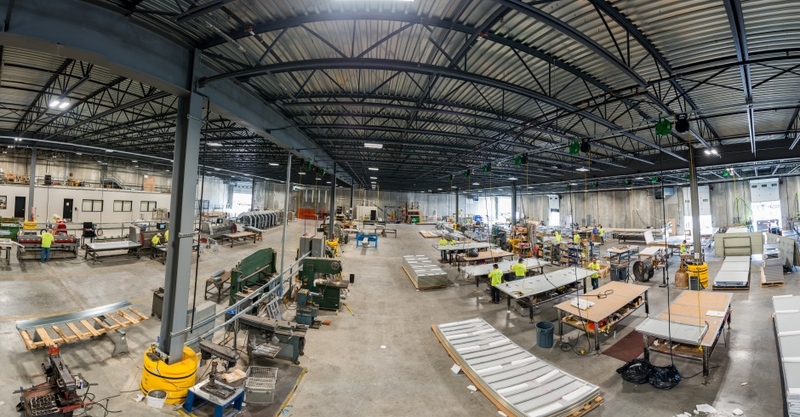 We operate a 60,000-square-foot metal fabrication shop for custom architectural metal wall panel systems, accessories, and trims. 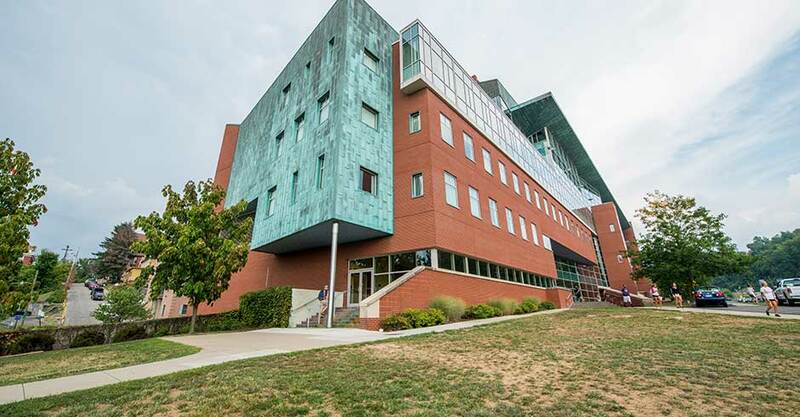 We provide high-quality, cost-effective cladding solutions for complex exterior envelope projects. We employ a fleet of dedicated service vans fully equipped to handle any service call. We even offer a preventative maintenance program. Our strategic locations across the Eastern U.S. provide faster and more efficient access to countless valuable industry resources allowing us to perform the best quality work and offer the most innovative solutions possible for our customers. The Kalkreuth team prides itself in the success of high complex building projects from design to end-use. 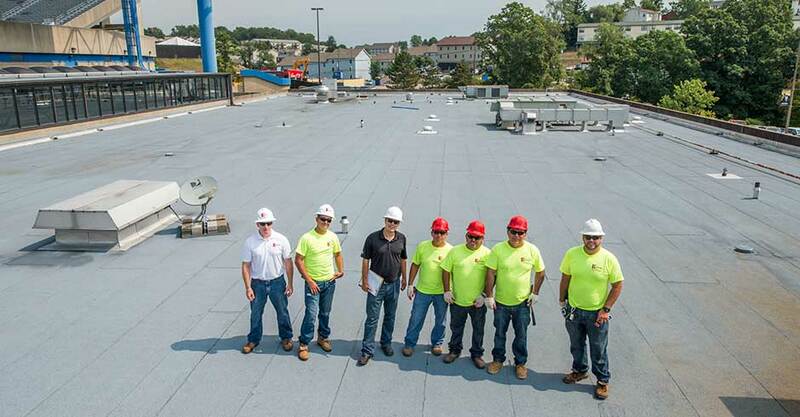 Utilizing a trusted roofing contractor from day one of a building's life makes a difference in the long run. We know even the best roof can't last forever, and we recognize the importance of a quality roof replacement. Let Kalkreuth maintain your building whether you need a routine inspection, emergency repairs, or minor maintenance. We do it all, and we are your single resource for exterior cladding services. Effectively reduce the need for metal panel remakes. Save time, money, and hassle by utilizing our scanning capabilities.